This year I am reading through the Bible using my favorite online Bible program – youversion.com (you should too). They have a zillion different reading plans (this could be a slight exaggeration). This year I decided to do the Chronological one. It takes me chronologically through the Bible. I have loved it. I have really appreciated the intertwining of the books of history with its accompanying prophetic literature and Psalms. It has been great. Only one down side. I finally finished the Old Testament today. 3/4 of the year is over and ALL of the readings have been from the Old Testament. That will tell you the size and scope of the Old Testament. Tomorrow I finally start the New Testament. That’s good – because I’m craving it. Whose wife was hired for the permanent substitute position at Monroe Primary Center? MY wife!! 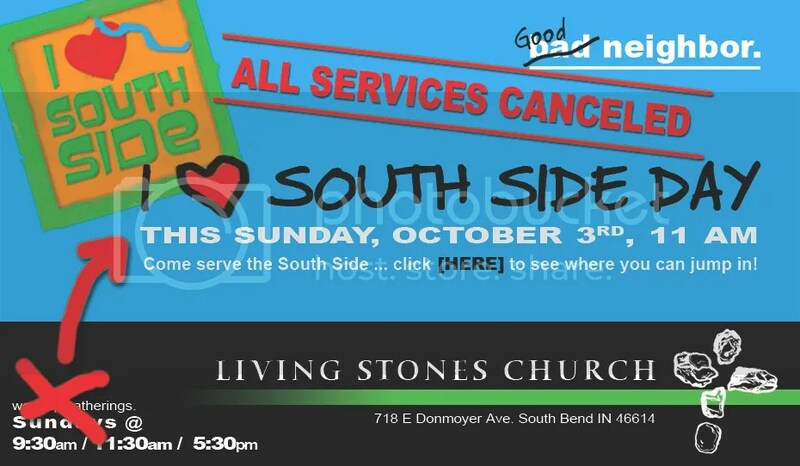 Just a reminder (if you still need one) that THIS SUNDAY the Living Stones Church is canceling our three normal services (9:30, 11:30, & 5:30) to meet AT ONE TIME – 11:00 a.m. to go serve the South Side of South Bend. Just park in the lot, and then make your way to the front yard where we will all gather for just a song or two, pass a chicken bucket around for an offering (although I recommend doing it online here. I LOVE the online giving. So easy. ), and then having some final instructions…and then taking off to serve!! This is a first for us. And I’m thrilled we are doing it. I love the idea of hundreds of LivingStoners offering up worship to God by loving the neighborhood. Anyone is welcome to join us so if you have friends or family that are interested – bring them along! It isn’t necessary, but if you purchased a “I *heart* South Side” t-shirt – wear it on Sunday. For a list of places to serve…check out this list here. We even provided some service possibilities that will allow your children to help and participate as well. SEE YOU SUNDAY @ 11:00 A.M. It is going to be great!!! I know this is THREE DAYS late. And for some of my Sam I Am readers you may have been relieved Wednesday morning not seeing a blog post about Biggest Loser. I watched it. I didn’t post anything because I didn’t feel like it. 🙂 I was moved by the stories. But I HATE when they show you three stories that are moving and then tell you that one isn’t going to make it. 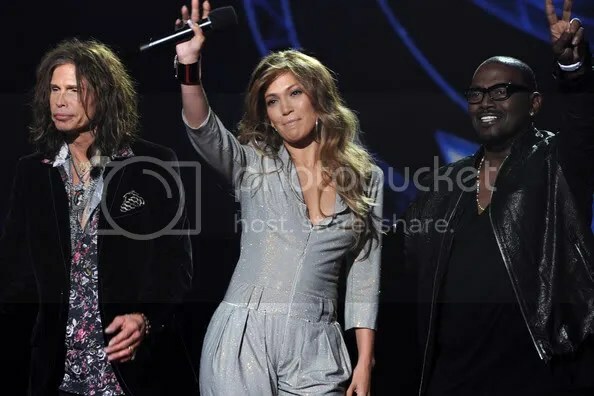 Now, I know that this is Biggest Loser and in the end, all of the “eliminated” might show back up or get a chance to get on the show. But it won’t be all of them. I hate hearing a story, being moved by it, rooting for them, and then it’s over. Then I just feel hacked off. And it is hard to watch a show where you want to be excited for two, but then are hacked off because one got eliminated. So I didn’t feel like it. Anyone else watch the season premiere? If so, anyone have any thoughts? 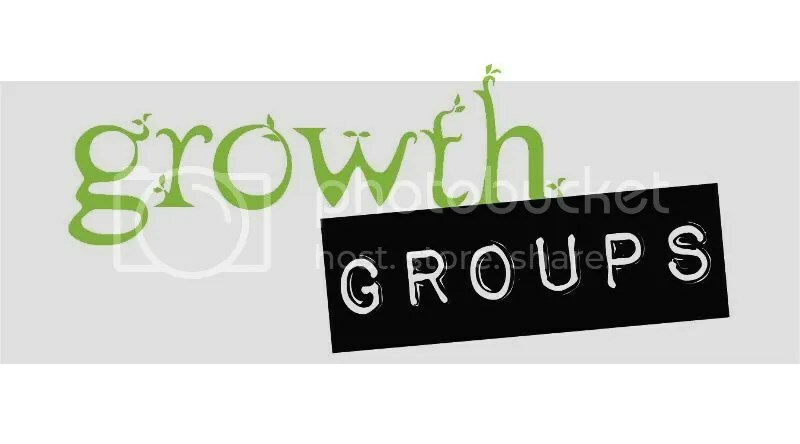 Growth Groups begin the first week of October (which is next week!!! Can you believe that!?!?!)! So this is the week to sign-up for growth groups!!! If you haven’t done so yet, don’t delay. Click here and to it now!! !